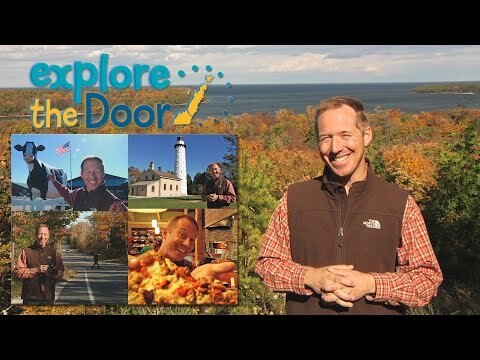 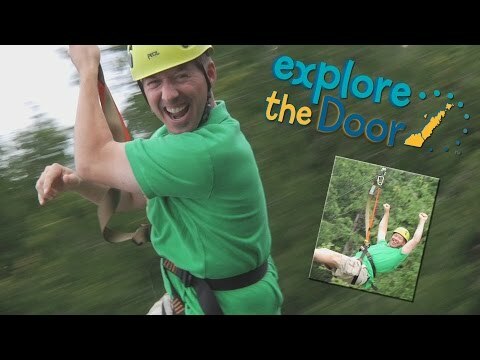 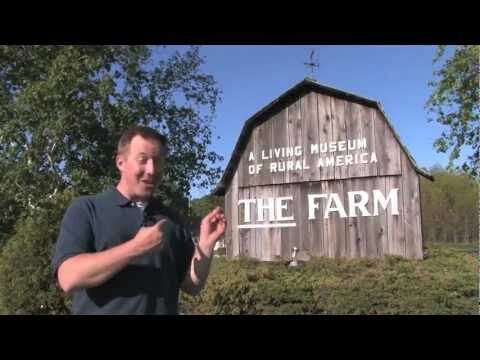 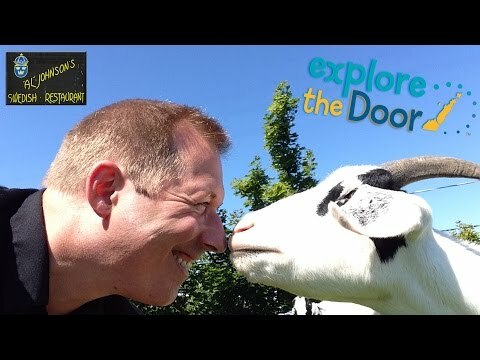 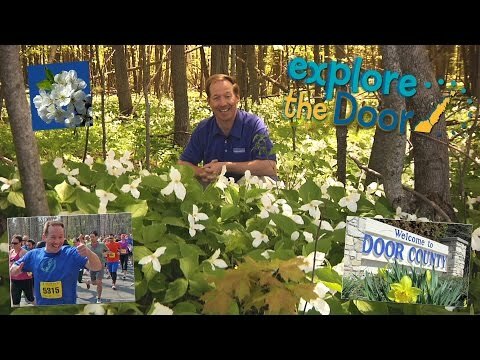 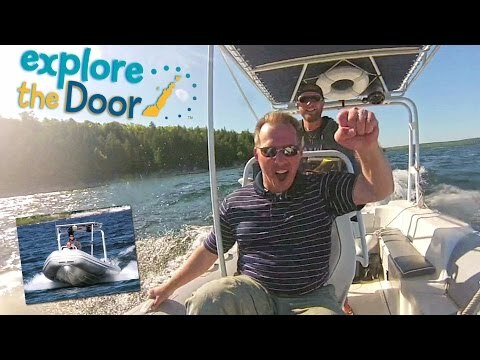 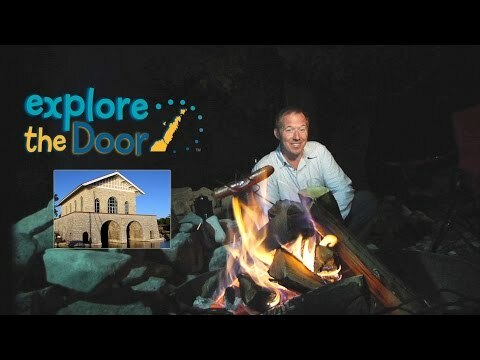 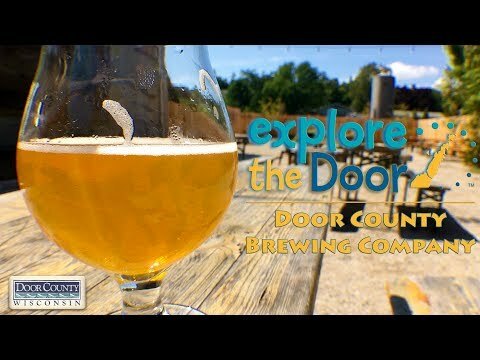 Explore The Door is an award winning video travel show highlighting things to see and do in scenic Door County, Wisconsin, a popular U.S. travel destination offering seaside experiences in the heart of the Midwest. 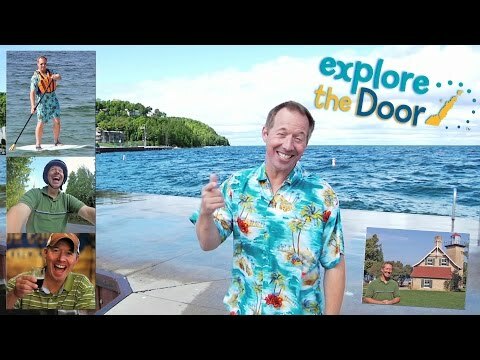 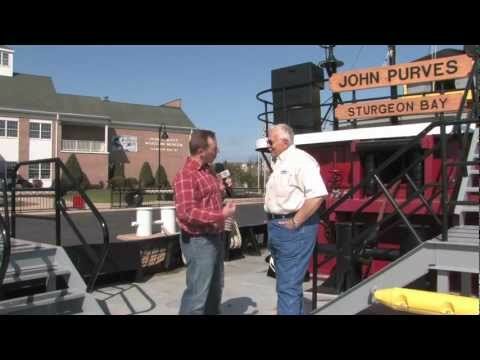 A production of the Door County Visitor Bureau, the show presents colorful, fast-paced shows as host Jon Jarosh takes viewers behind the scenes, and even up in the air, to experience Door County activities and attractions in a fun and entertaining way. 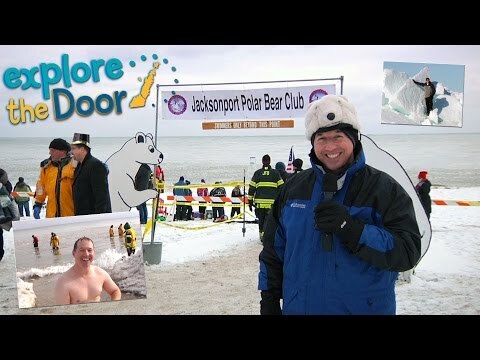 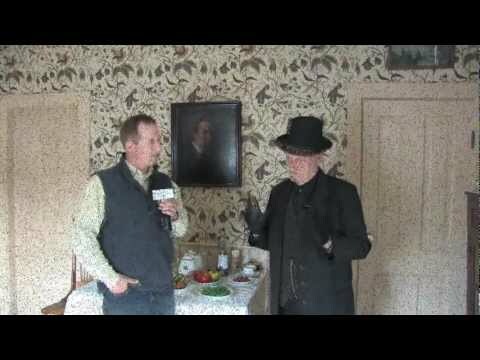 A sampling of recent and popular episodes can be viewed below. 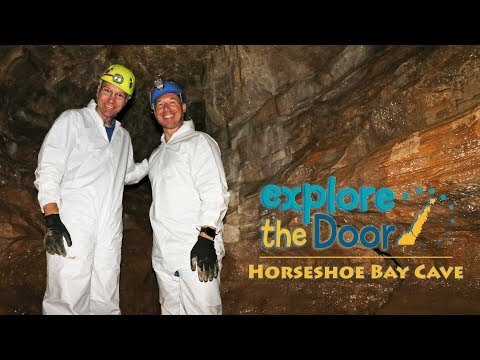 To watch more than 75 episodes from this series since it began in 2006, check out the show's YouTube channel.